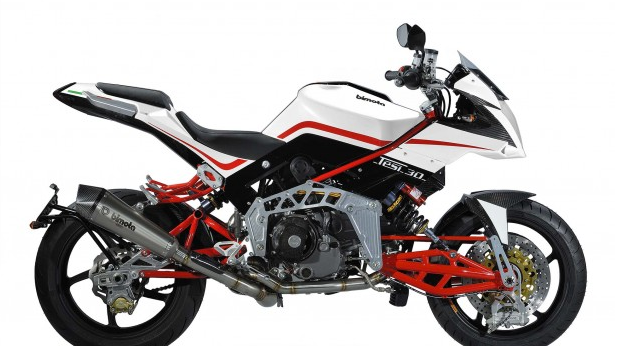 Italian motorcycle Factory, Bimota re-introduce the latest sport bike developed, namely the Bimota Tesi 3D Naked. 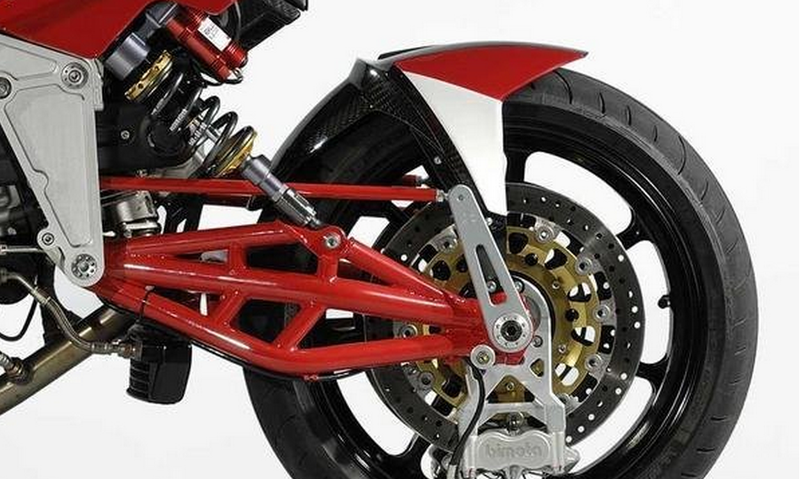 Display Bimota Tesi 3D Naked made ​​was performed with an aggressive design and have shown to have an unusual design and the like motor sport in general. Display the most striking and most unique on the Bimota Tesi 3D motor sport Naked noticeable in the visible part of the front suspension appeared by applying different cantilever using a telescopic fork. Moreover, cantilever swing arm made ​​of the pipeline also looks combined with compression adjustable monoshock suspension which can be height adjustable. While the steering wheel to the front using the push-road like a car steering system. 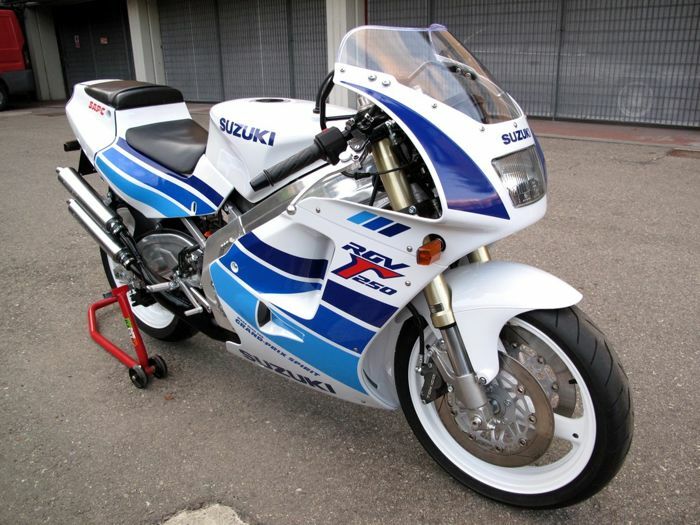 As for the rear leg also looks more muscular with the presence of the swing-arm made ​​of pipes which strengthen the character of his naked bike. 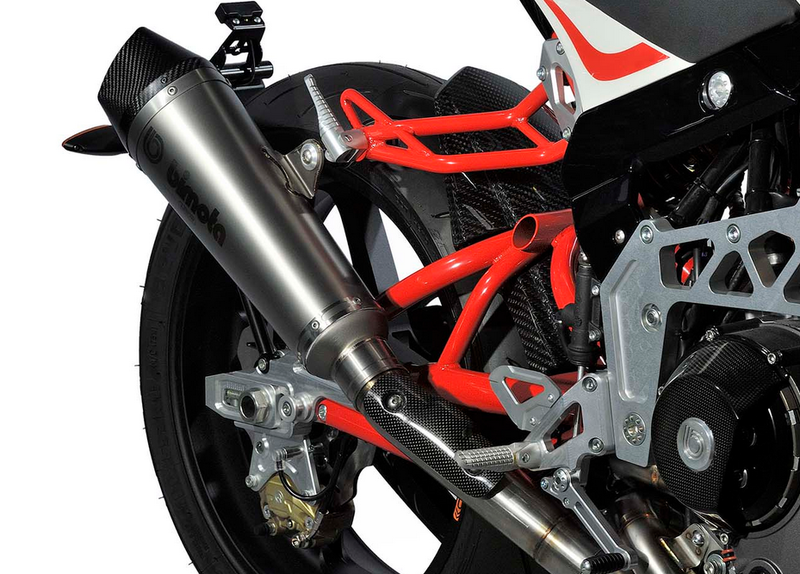 Rear swing arm Bimota Tesi 3D is also supported by Naked monoshock adjustable compression as the front. Not only that, Bimota also equip this new sport bike with 17 inch rim diameter made ​​of aluminum which is lighter. Aluminum rim Tesi 3D is also wrapped with tires size 120 / 70-17 front and 180 / 55-17 for the rear. Meanwhile, to stop the motor sport this new, Bimota also pinned double disc brake 320 mm diameter wrapped with Brembo 4-piston caliper for the front wheel, and disc-disc diameter 220 mm 2-piston Brembo caliper smothering. As for the affairs spur heart, Bimota Tesi 3D will be equipped with the latest machinery 90 ° L twin cylinder, 4-stroke with a capacity of 1078 cc. Cardiac pacemakers are already applying this injection technology also capable of spraying up to 98 hp at 7,500 rpm with a peak torque of 94 Nm at 5,250 rpm. Bimota flagship motor sport is also capable of racing with topspeed up to 228 km / h.